For many business owners, a late-night incursion on your business can be extremely distressing. Besides damage to your store and loss of money and goods, thieves and vandals can also mean that you may need to close down your business for a few days, potentially costing you thousands of pounds in lost profits. Part of providing sufficient protection for your London business is a high-duty security roller shutter that can be closed at night following a day’s end. 1) It makes it harder for criminals and would-be vandals to force an entry. 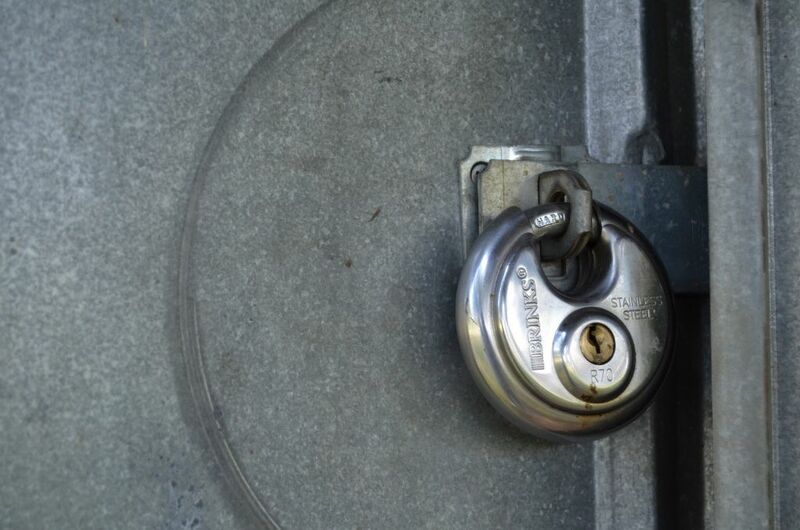 Many criminals are skilled lock pickers, but that skill isn’t useful when the door itself is obstructed by means of a heavy-duty roller shutter. 2) It stops the accidental or intentional breakage of glass windows. Imagine this scenario: it’s a brisk Saturday night in London, and drunken revellers decide it would be fun to smash open the windows of a random business. 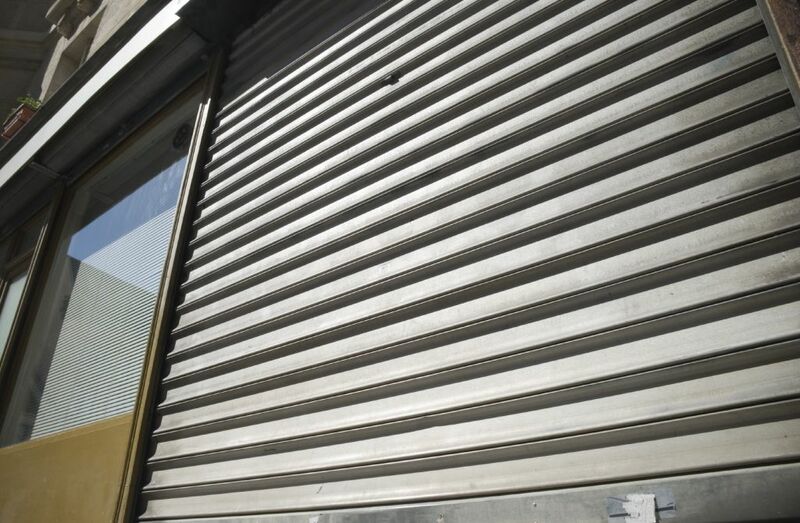 By having a roller shutter installed in front of your shop face, you basically eliminate any chance of your shop front being damaged or destroyed. While security cameras are good assets to have, having them installed and monitored 24/7 can really chew through your savings in short order. If you’re looking for a more hands-on approach to deterring crime, a roller shutter is an excellent choice. Additionally, whether you prefer manual or automatic roller shutters, either type can be acquired and installed with ease. There is an array of security deterrents on the market, but it is easy to argue that roller shutters are, on the whole, comparatively inexpensive to install and maintain. To find out more about how installing roller shutters can protect your business, please don’t delay! Contact us today to discover more facts and information about roller shutters as well as other types of barrier deterrents.